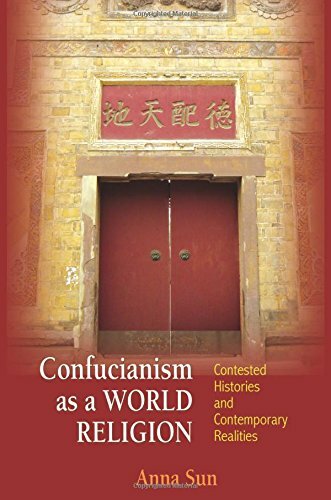 Confucianism has no official symbol or standard icon. 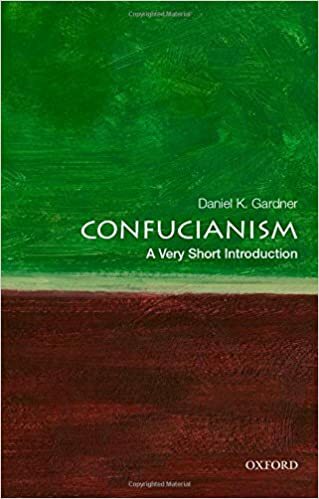 The symbol most commonly used to represent Confucianism is probably the Chinese character for water, which represents life. 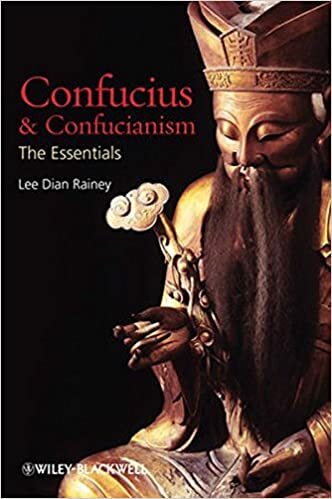 Other symbols commonly used to represent Confucianism include the Chinese character for "scholar" as well as the yin-yang symbol (shared with Taoism) and portraits of Confucius. 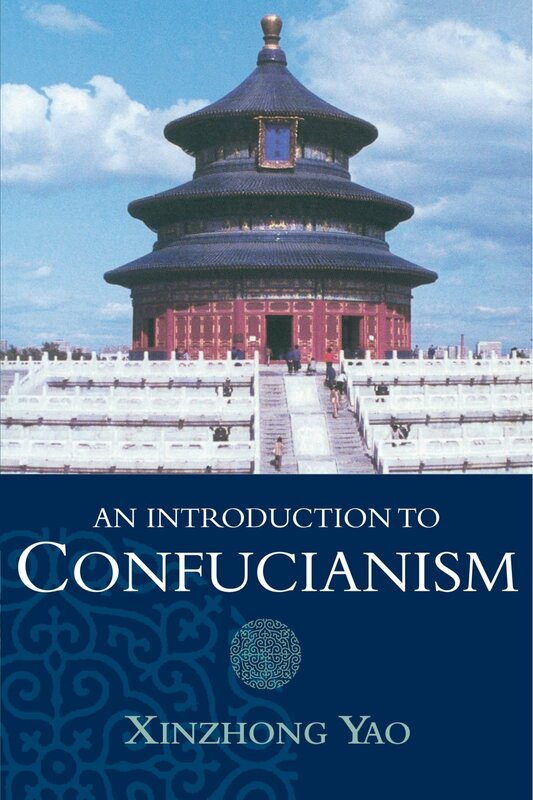 Chinese Character for "Scholar" or "Confucianism"
“Confucianism.” Wikipedia. Web. Accessed 1 Feb. 2017. 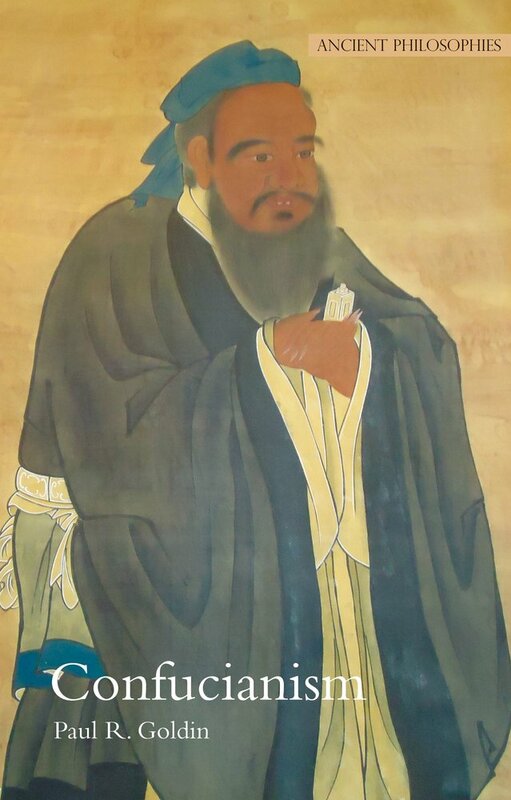 Uses the character for "scholar" to represent Confucianism. Richey, Jeffrey. 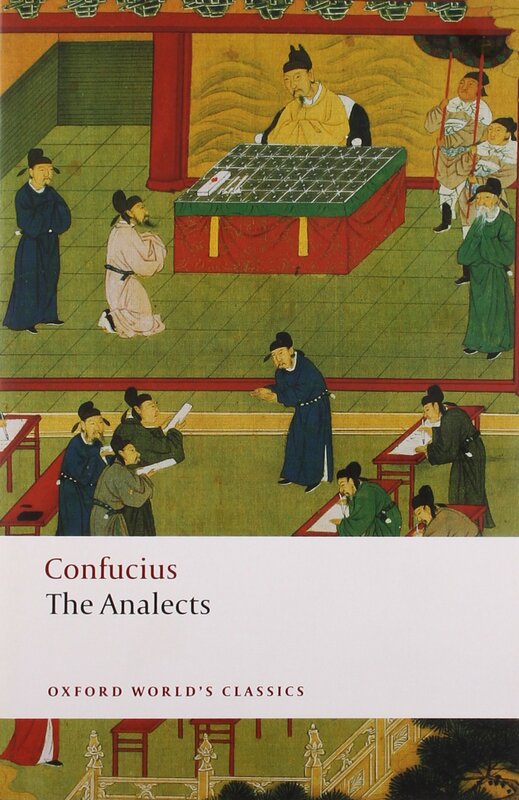 “Confucianism: Symbolism.” Patheos. Web. Accessed 1 Feb. 2017.